This series is all about how we as children of God are called to help those God has placed around us and even those not in our immediate reach. Our prayer is for kids to realize that they too have something to give and have the ability to help and love others in many ways. Thank you very much for writing and posting these lesson. 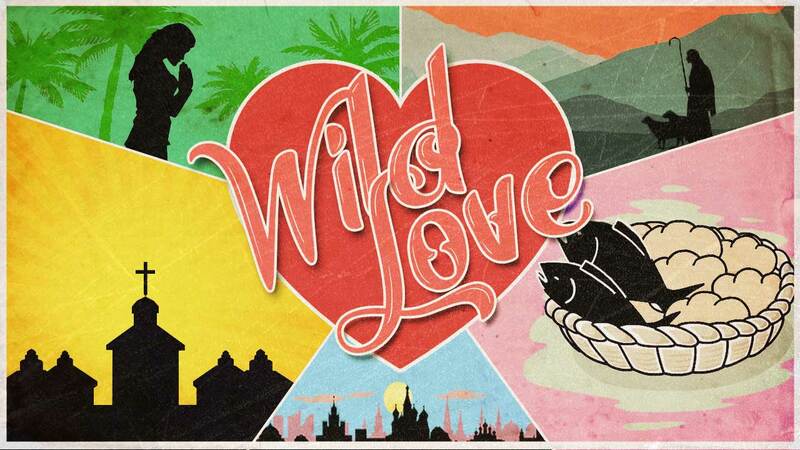 We have started using your Wild Love series with our Kids Ministry and it has been a huge success. Both the teachers and children have loved it!! Huge Thanks for all of your hard work.